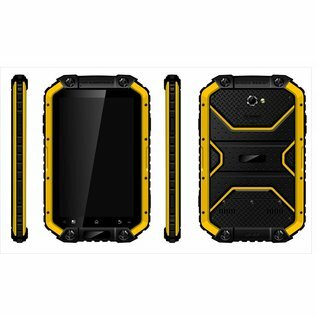 SA-TB14 ruggedized tablet has now been reduced in price. 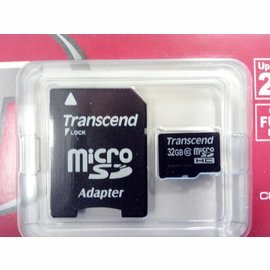 BUY NOW !! Astron Rough Pro’s tough harness houses unlimited possibilities. 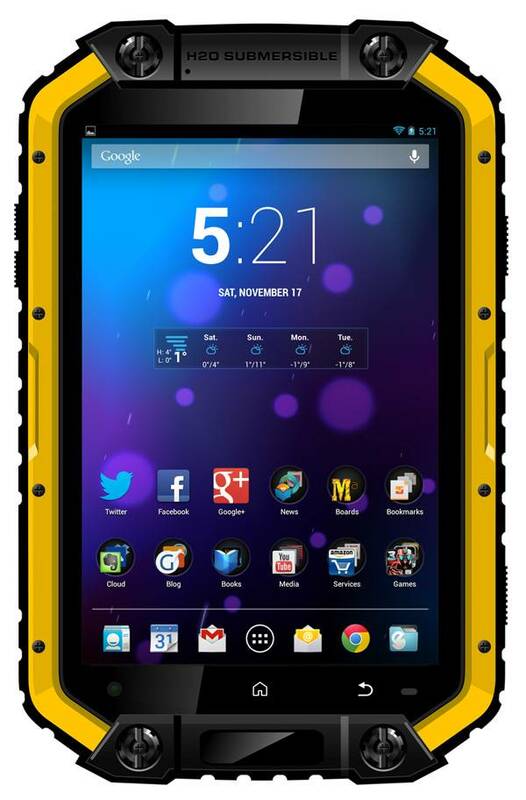 Even in the harshest conditions, this rugged tablet’s performance remains unrivalled. Discover the multitude of features that hide behind the 7” screen. 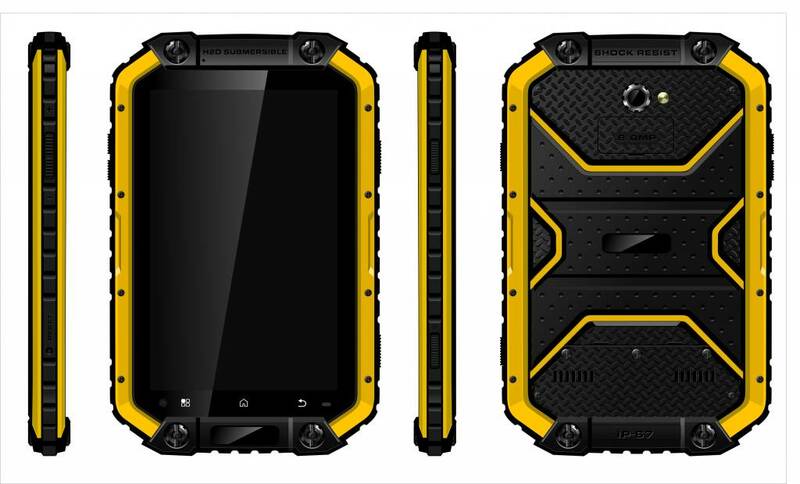 The Astron Rough Pro SA-TB14 equals top performance in the toughest conditions. 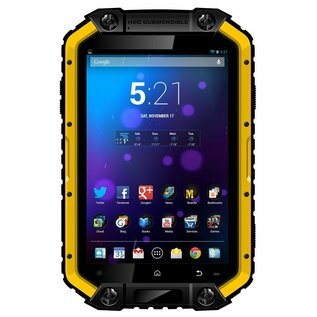 It’s a rugged tablet on the outside and a real pro on the inside, thanks to its technological versatility: Dual SIM Quad Band, seamless data exchange, Bluetooth and more.